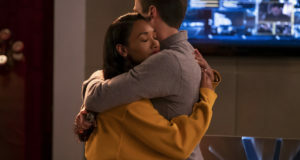 Home / News / Congratulations Grant Gustin On Being The Teen Choice TV Breakout Star! 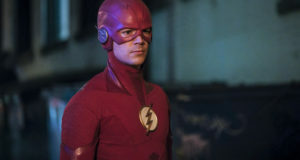 Congratulations Grant Gustin On Being The Teen Choice TV Breakout Star! 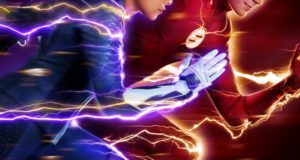 The Teen Choice Awards air tonight (August 16) at 8PM live on FOX, but some of the winners have already been announced…. including a guy who is quite popular around here! 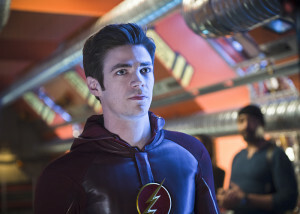 Grant Gustin was named Choice TV Breakout Star in this year’s Teen Choice Awards! 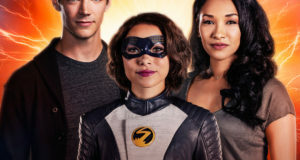 Next: 2015 FlashTVNews Awards: Pick The Best Guest With 1 Or 2 Episodes!